This is my contribution to Flowefest A to Z for the letter P.
This is a picuture of Primula that I found in my apartment complex. Extraction from Wiki about Primula. Primula is a genus of 400-500 species of low-growing herbs in the family Primulaceae. They include primrose, auricula, cowslip and oxslip. Many species are grown for their ornamental flowers. They are native to the temperate Northern Hemisphere, south into high altitude tropical mountains in Ethiopia, Indonesia and New Guinea, and are also found in temperate southern South America. spring; their flowers can be purple, yellow, red, pink, or white. Generally, they prefer filtered sunlight. Many species are adapted to high alpine climates. 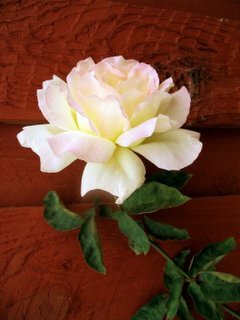 Both the common name and scientific name refer to it being the first (prime) "rose" to open in spring. larvae of some Lepidoptera species including Large Yellow Underwing, Lesser Broad-bordered Yellow Underwing, Setaceous Hebrew Character and Silver-ground Carpet. 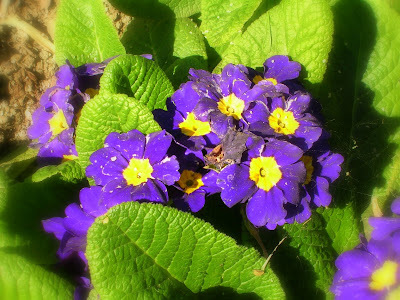 Some species of Primula are commonly known as polyanthus.